Thirty-five years ago, Craig Denman loaded his dad’s tools in the back of his pickup and left South Dakota for the Flathead Valley. He founded Denman Construction and has left a legacy by building some of the finest homes in the area. There is still a trace of Craig’s years in South Dakota, especially as he speaks about his values like respect and trust. For Denman Construction, the commitment to be here in the long term also means to make certain they are on the right road as far as best practices and new technologies. Craig Denman is a member of the prestigious National Association of Homebuilders’ Builder 20 Group, and Craig’s special interest that he shares with them is to research new products. Also, Denman staff will go to the National Institute of Building Sciences in Washington D.C. next spring to survey new technology. “It’s part of our responsibility as builders to be constantly challenging our way of doing things and our thinking. I am always interested in new products and best practices,” explains Craig. 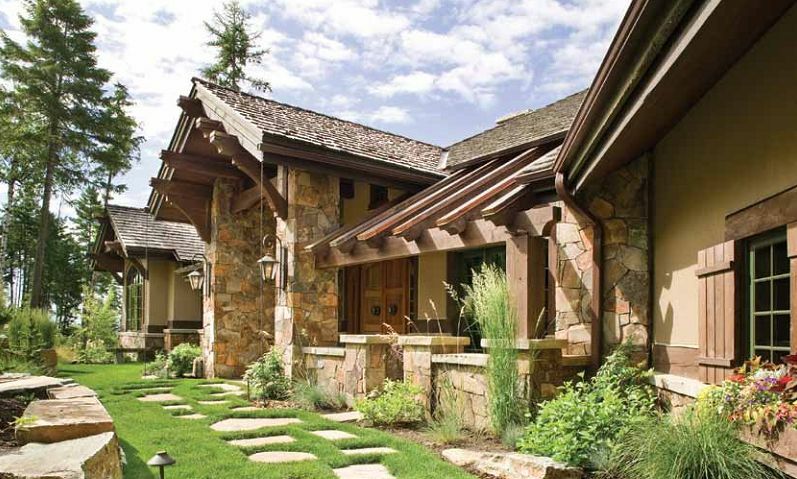 Along these lines, Denman is completely dedicated to a home’s highest performance to minimize demand for energy. Each home they build is subjected to blower tests and thermal imaging. For those interested in certifications, Denman has employees that are LEED accredited and NAHB-Green Certified. Denman can complete projects to those standards along with Energy Star, but all the homes Denman Construction builds are built to perform highly efficiently. 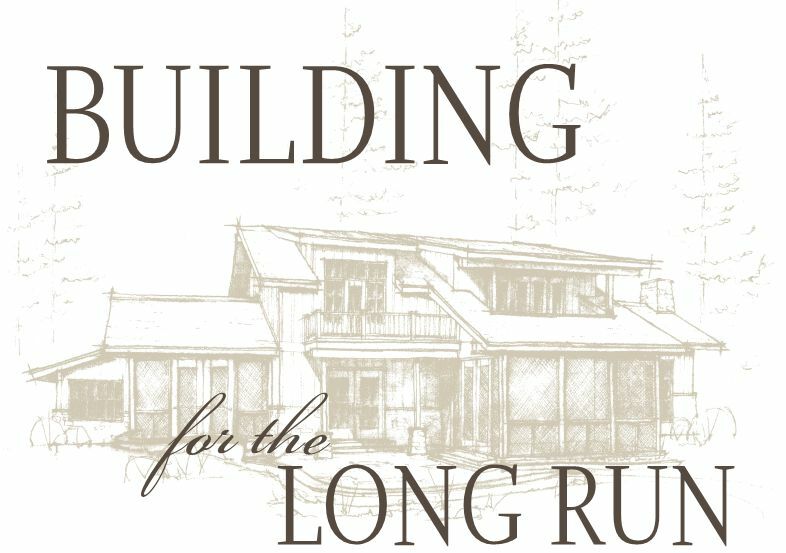 Many of the beautiful homes that Denman Construction has built in the Flathead Valley follow traditional mountain designs like lodge, log, or rustic designs. However, they are also well versed in building contemporary, mountain modern, and purely modern designs. New or existing, small or large, Denman Construction brings its best to the job: its best people, its solid values, and its commitment that the home and the relationships created will stand the test of time.